1999 was a really big year for pcorf. After releasing a veritable glut of levels including The Twilight Zone II as well as Death Tormention and its sequel, he released three individual levels (the first-created entries of his Selfish series) in 2000 and cranked out a handful of submissions for the 10 Sectors contest. Four of them made it into the runoff compilation, 10SECTO2, uploaded in 2001. Candy Choppers, published later in the year, takes things in a completely different direction. It's Paul's token Heretic level! It presumably works with its vanilla executable and occupies its E2M1 slot. The first two levels of pcorf's Selfish series saw their initial release in 2000. The following year saw the publication of the third, a MAP23 replacement. By this time the author had kicked his Ultimate megaWAD into full gear, though it was still known as 2001: A Doom Odyssey and not 2002, at which time it would finally find its way to /idgames. Paul compiled his trilogy a few months later for the first of several repackagings but for now I'm focusing on the originals. As with its siblings, SELFISH3 has no actual plot, but it would later garner the title of "Lethal Hideout". pcorf's Selfish series spanned the gap between his 1999 and 2001 releases and slowly metered out through 2005 before being collected into both vanilla and Boom episodes. 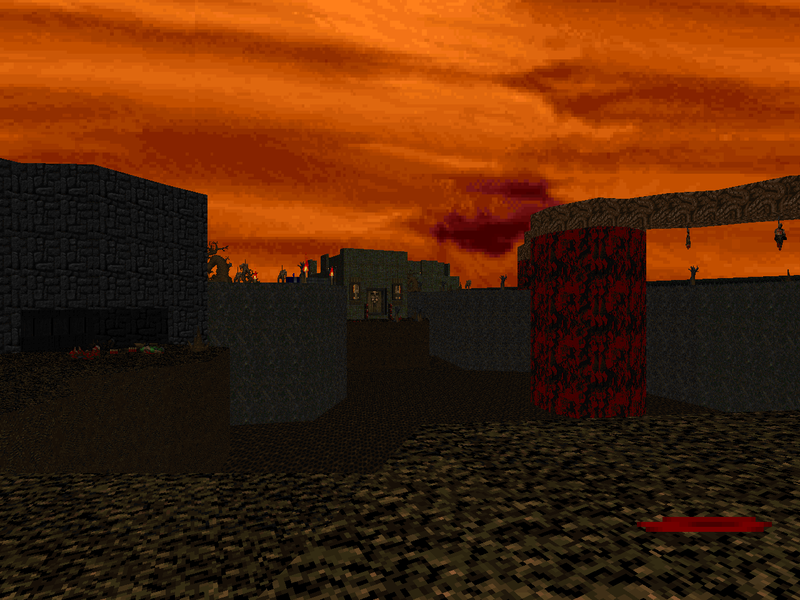 The main conceit appears to have been the development of Doom II levels apart from a larger, collected work like The Twilight Zone and Final Dreams. SELFISH2 was of course the second publication by number though it appears to share the same release date as SELFISH1. It's a MAP22 replacement, initially uploaded in January of 2000, and as is the case with the rest of the series it has absolutely no fictive context. In 1998 and 1999 pcorf dumped more PWAD levels on the Doom community than most authors do in their lifetime. In the year 2000, while he was assisting with the Millennium project, it was time to take a break. Enter the Selfish series, a run of single-level releases dating from Y2K to 2005. Paul eventually gathered all of the levels together as an episode and added some bells and whistles but for now I'll be focusing on the individual titles as I come to them. 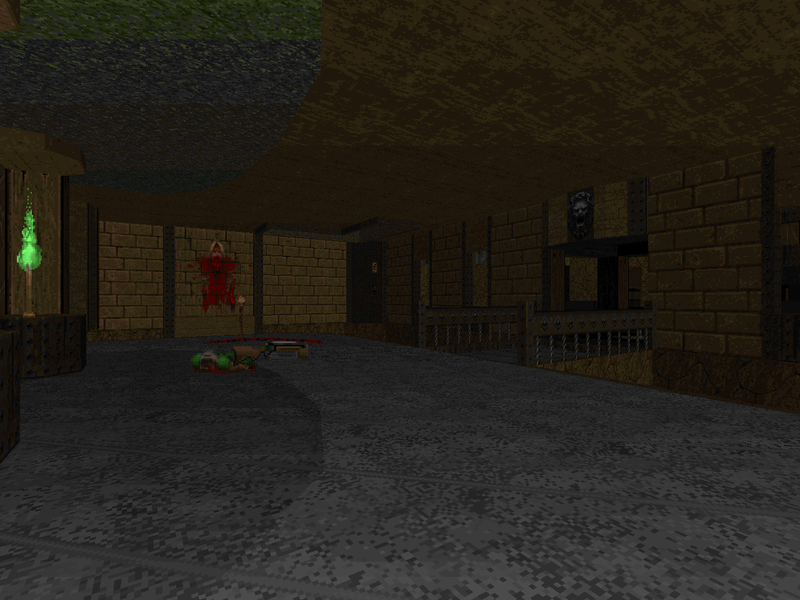 SELFISH1 is a MAP21 replacement for Doom II. While it would eventually gain an appellation of "Canyon of Lava", there isn't any sort of narrative embellishment to ground the action. In recent years Kristian Aro is recognized more for his work with his soul brother, Paul Corfiatis, but he was a pretty prolific solo author prior to joining up for Death Tormention II and later 2002: A Doom Odyssey. It's actually pretty fascinating to follow, from the very early and rough 20 Days in Hell to the functional 32 Hours in Pain, afterward hitting his stride with 1 Day of Hellish Revenge. 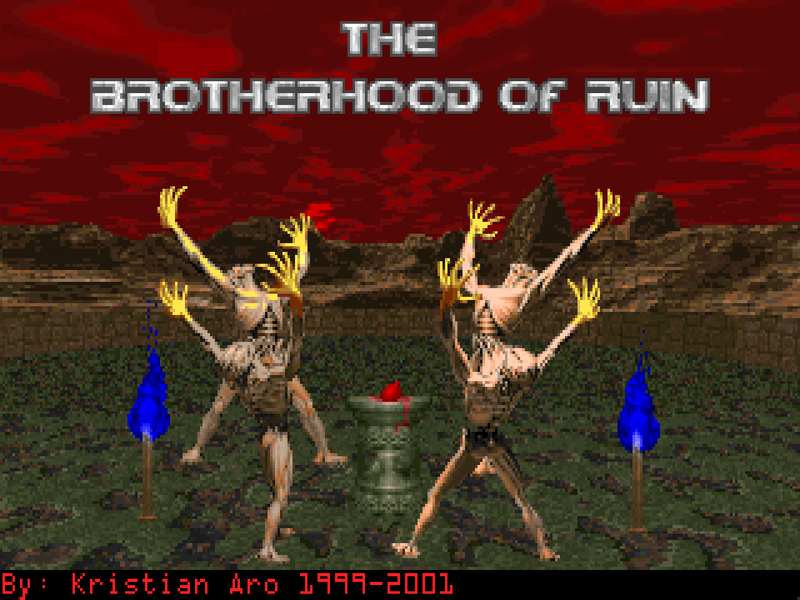 The Brotherhood of Ruin found its way into Doomworld's Top 10 WADs of 2003 but its original date of release - wherever that happened to be - was 2001. 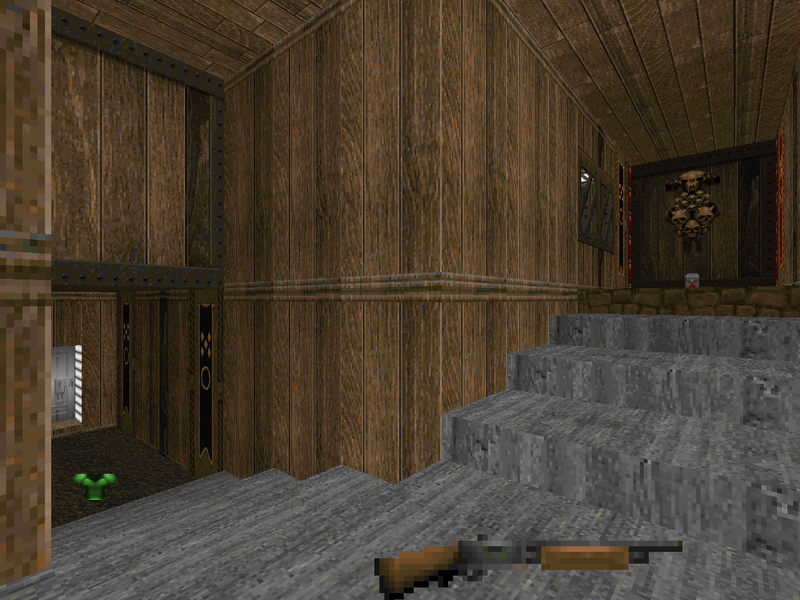 It's a seven-map episode for Doom II, was designed to be played in Boom-compatible source ports, and is primarily themed around the ancient Mesoamerican temple texture set used in Hexen II's second hub. 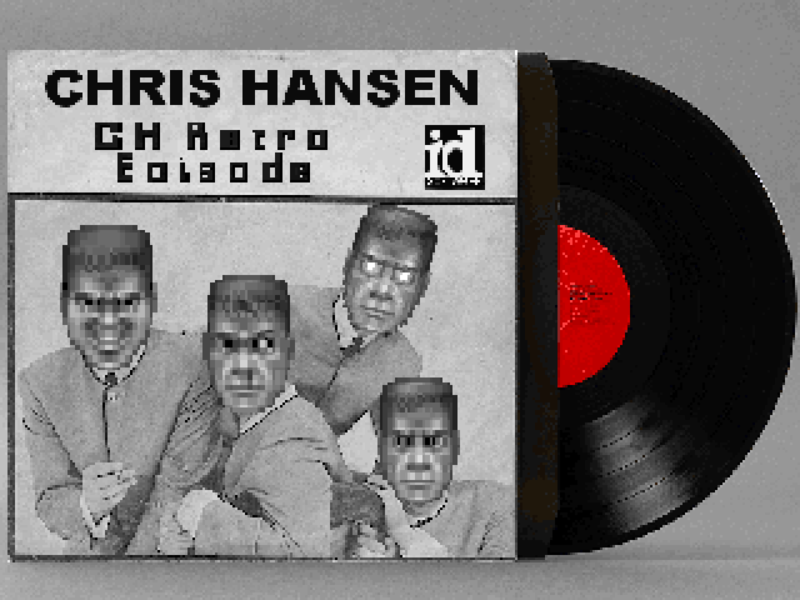 Chris Hansen did a lot of work for Doom II and then ended up helping out his brother in arms, Paul Corfiatis, with making a megaWAD for the original. I don't know whether he was craving the creation of classically-themed maps prior to 2002: A Doom Odyssey but somewhere while hacking it out he was bitten by Phobos Fever. This project began life as a single level titled CH_RETRO in 2001 and after a lot of positive feedback it was expanded to a full Knee Deep in the Dead replacement as the similarly-titled CH Retro Episode. It was ultimately released after 2002ADO was finished but during the same year - 2002. To the uninitiated, it may look as though Chris was indulging his Ultimate tooth prior to his work on 2002: A Doom Odyssey. His painstakingly arranged back catalog tells a different story, however. At the very least, Hansen had built no less than four levels for Paul's pet project before even starting his Retro Episode. While the final product saw release in 2002, the same year as 2002ADO and similar critical darling Rip It, Tear It, Smash It, it originally started as a single level before being incorporated as RETROEPS's E1M6 as "Primary Base". There's a slight parallel to The Classic Episode but CH_RETRO's development was far less publicly measured. 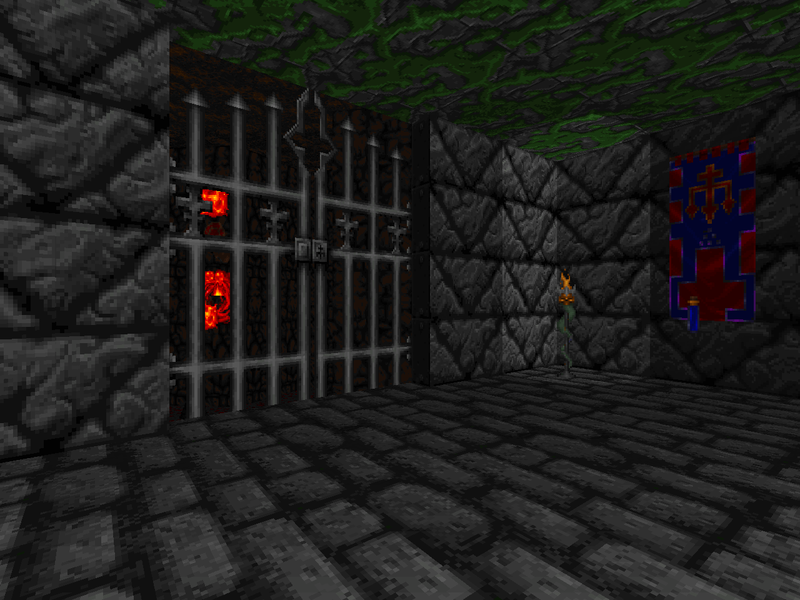 This initial offering is an E1M1 replacement for the original Doom. The artist formerly known as c-cooper started out trying to build his one man megaWAD one level at a time before moving to a more sensible one and done pace. His Flay the Obscene series marked a return to a serial format, the first two entries seeing release in 1999 and 2000. The Third, published in 2001, would be the last... until 2014's Reversed. 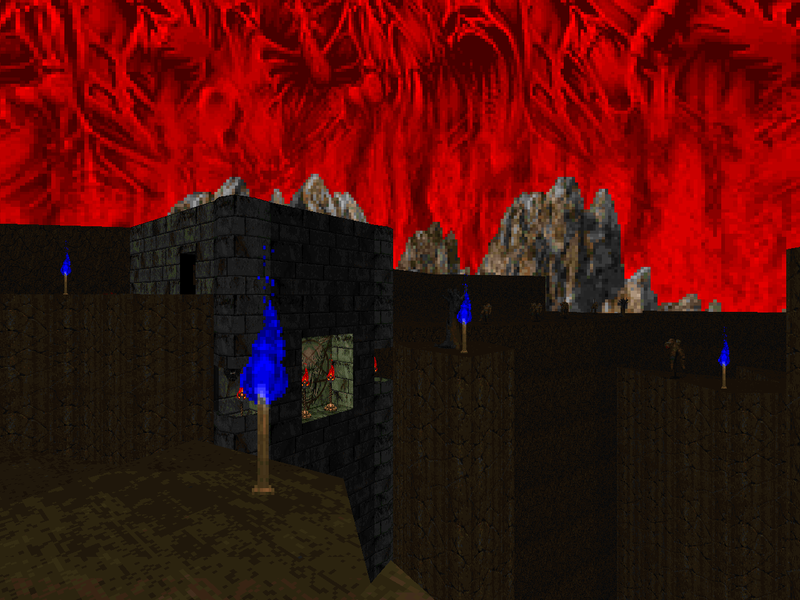 FLAYOBS3 is a MAP15 replacement for Doom II, almost certainly because the previous levels originally spanned from MAP12 to MAP14. It has no secret exit so I wouldn't waste my time looking for one but there is at least one cheeky jab at the player whose purpose I only just now realized. Kristus started his authorship with pretty much the most ambitious project possible, a megaWAD total conversion. Codename HYENA: Killer Machine likely established its legacy mostly with the purveyors of the weird. The work that followed is what made him a Doom community legend. 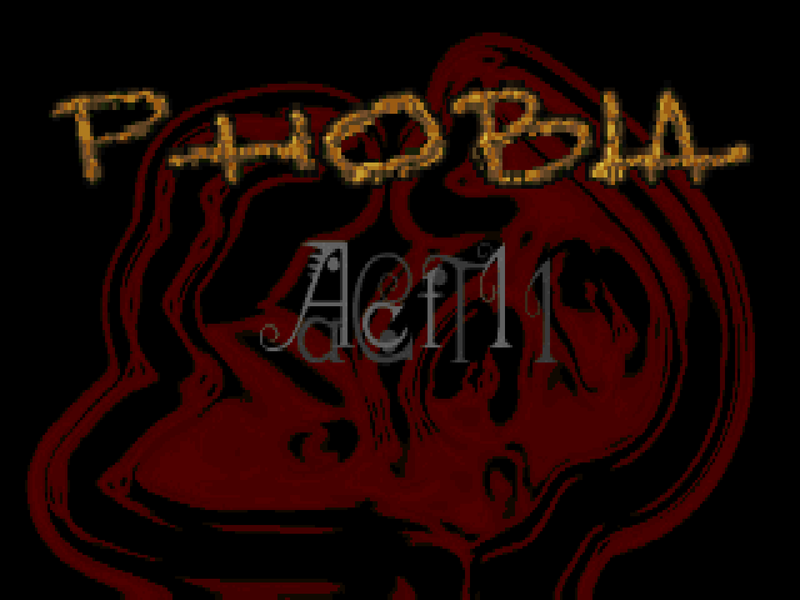 Phobia was originally released in 2001 and then greatly expanded over the course of five years, eventually published in 2006 as Phobia: The Age. 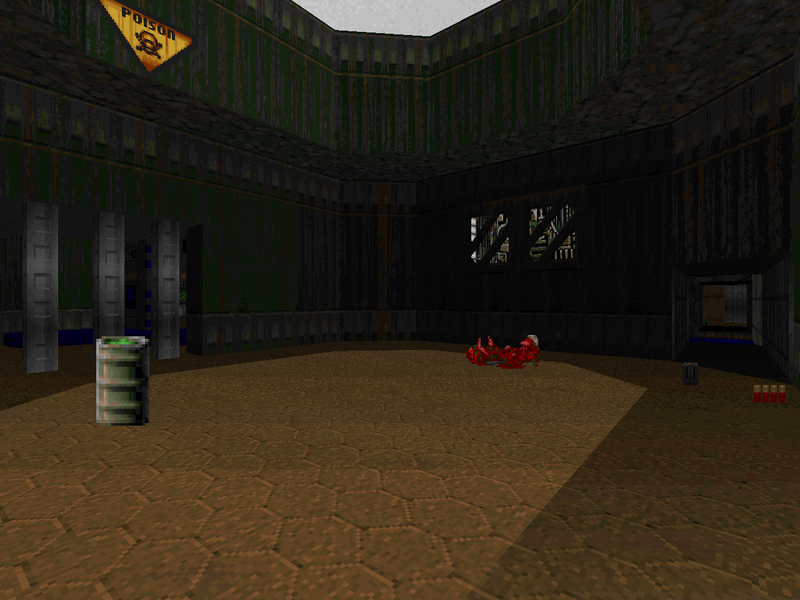 Both were made to be experienced in Legacy but the original is a MAP01 replacement for Doom II. You may be wondering why I'm playing the single level release when there is, one may dare say, a superior version available. Blame it on an interest with its editorial history.